Everyone's favorite folio for caroling and virtually any holiday gathering! 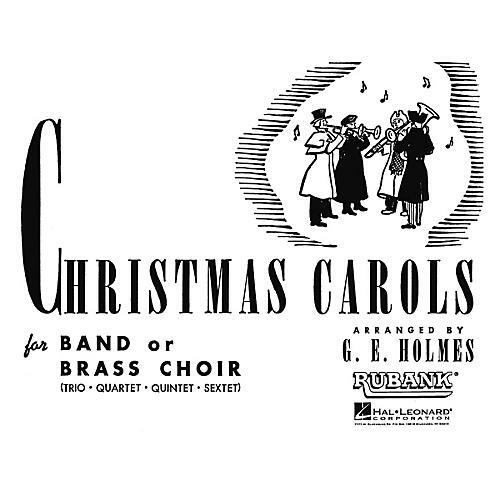 The flexible instrumentation of these arrangements has made them the top choice of school and community ensembles since their first printing in 1941. Though titled for band or brass choir, the arrangements can be played by any combination of wind and percussion instruments. A full set is still economical with parts priced at $3.95 ($5.95 for conductor) - or if you need replacement copies for the well-worn set in your library.